Beer Description: The aim of this beer was to create a beer that brings together the intensity and bitterness of an American IPA with something that is also light and balanced. 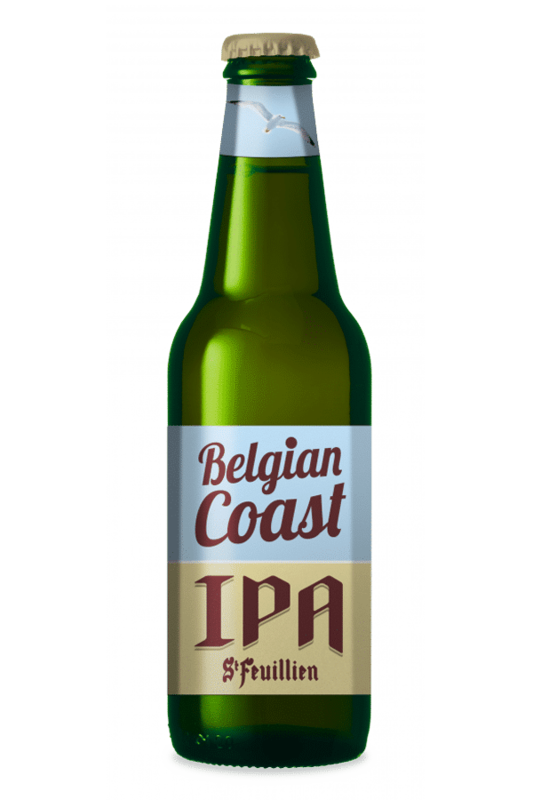 Seven hops are used to make this beer by St Feuillien. 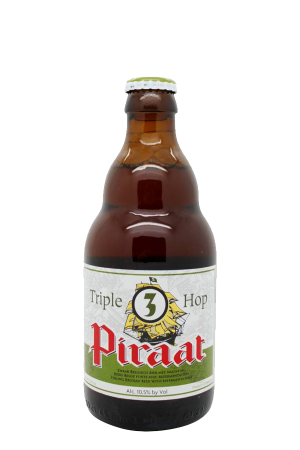 In 2017, it won a silver medal at the World Beer Awards for the category of Belgium’s Pale Beer IPA.